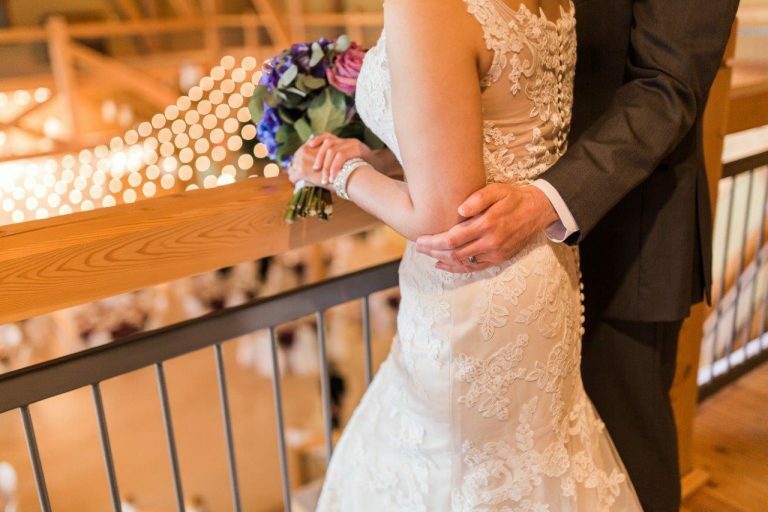 From start to finish, we are here to take care of everything on your special day. 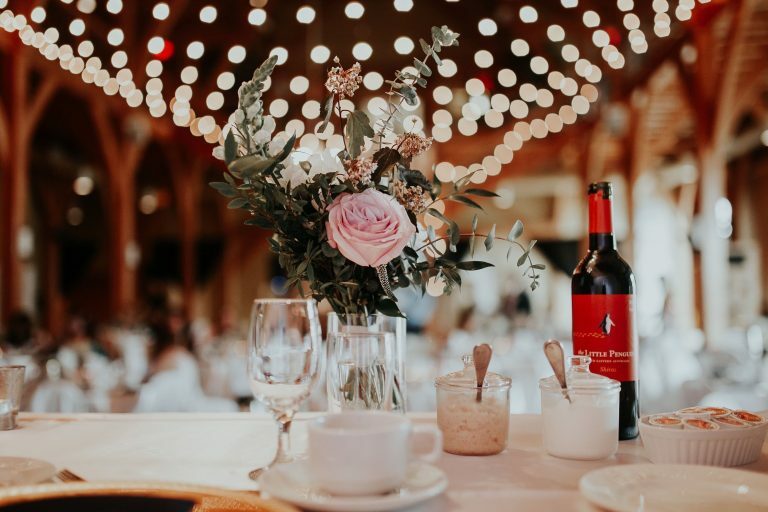 Relax as we take care of all the details: the setup, décor, food, service, beverages, clean up – there is nothing for you to do but show up on time looking your best and enjoy the day you imagined and planned with the help of our team. 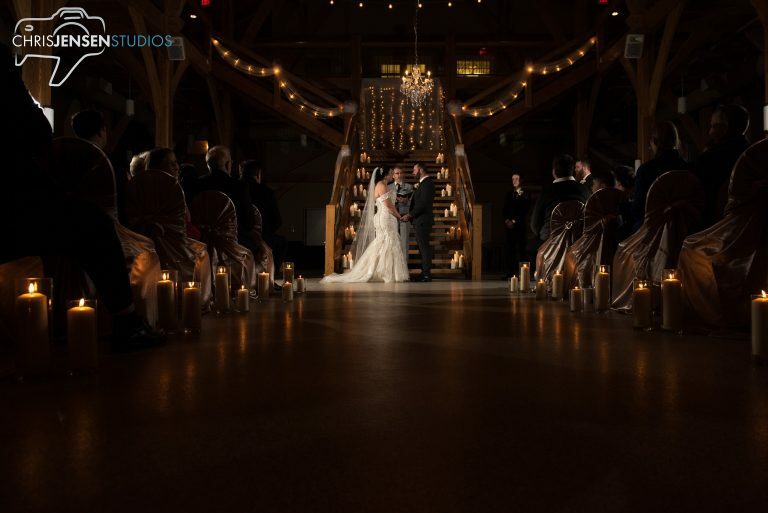 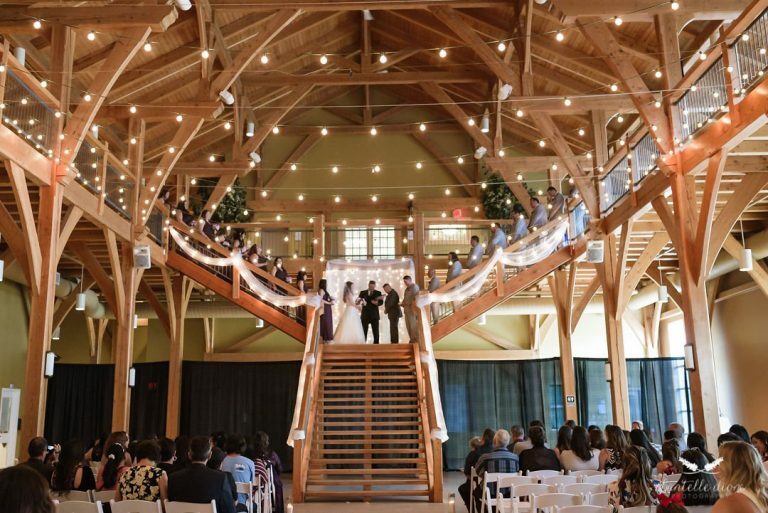 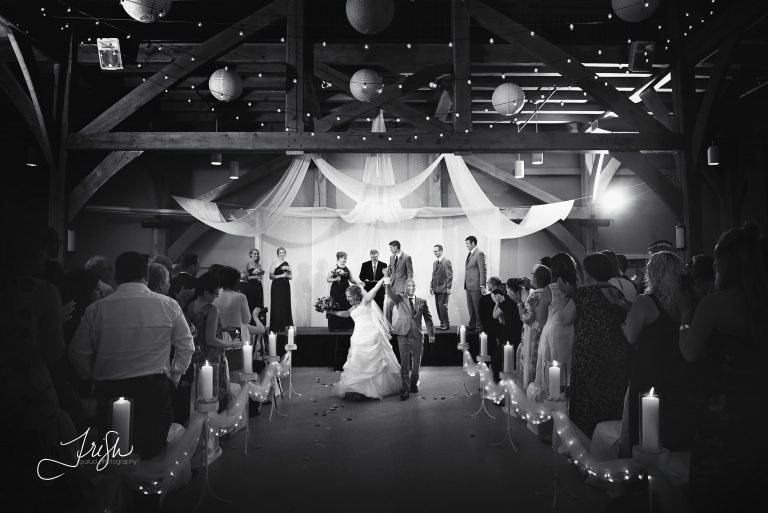 The Niverville Heritage Centre is a gorgeous all-inclusive venue located in Southern Manitoba, just a short 20 minute drive from Winnipeg.